The Department of Business Affairs and Consumer Protection wants to help small businesses obtain additional funding. Loans can be used to start (less than 6 months revenue history) or grow your business, including leasehold improvements, inventory, supplies, working capital, machinery and equipment purchases. They can range from $500 to $25,000 with a no pre-payment penalty. 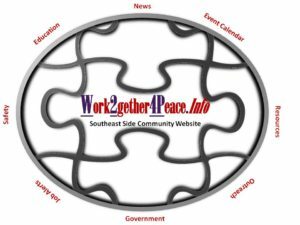 If you are interested in more information, please click here. Some 5 million homes are expected to change hands this year, according to the National Association of Realtors. That’s up about 30 percent since the worst of the recession. If you’re thinking of buying or selling a home, a just-released survey of real estate agents by Consumer Reports gives you insider tips on how to negotiate the best deal. Real Estate Agent Virginia Doetsch is setting up for an open house. She wants this home to look its best. “The goal is to de-clutter the property and neutralize it as much as possible, so that when a buyer comes through, they can imagine themselves in that property,” Doetsch said. Doetsch always has her clients’ interests in mind. But a recent consumer reports survey of more than 300 real estate agents reveals 86 percent said they have seen other realtors engage in poor business practices. At the top of the list: steering buyers toward a home that would result in higher commissions. About 27 percent said they have seen other agents convince a homeowner to sell a home for less than it’s worth. “We think you shouldn’t hire the first agent you meet. Interview at least three and check references. Also, see if they’re a member of the National Association of Realtors. 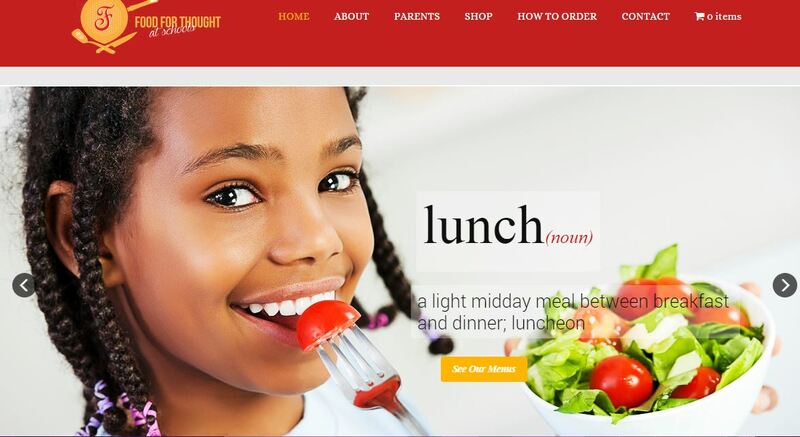 Their members have to adhere to a strict code of ethics,” Mandy Walker of Consumer Reports said. If you’re selling a house, don’t overpay the agent’s commission. The survey finds more than 60 percent are willing to negotiate at least half the time. “A lot of people think 6 percent is the standard commission. But over half the realtors we asked said they typically charge around 4 percent,” Walker said. A warning if you’re buying a home: a third of agents surveyed said you can get into trouble by underestimating what it costs to buy and own a home. “It’s not just about your monthly mortgage payment. When you’re buying a home, you have to think about paying your attorney, your closing costs and the title search. Then there’s ongoing costs of home ownership, like taxes and utilities,” Walker said. Finally, don’t skip the home inspection. More than a quarter of agents said not getting an inspection can be one of the more expensive mistakes. Another mistake buyers make is waiting too long to review their credit reports. To get the best rate on a loan, you need a strong credit score of at least 740, according to Bankrate.com. If you need to improve your profile, Consumer Reports said don’t wait until the last minute. To help consumers stay safe, BACP has launched two consumer protection campaigns to ensure consumers know their rights when it comes to their credit report and ways to avoid becoming victims of fraud. The dual campaign is made up of Know Your Credit Report and Know How to Fix Your Credit Report. On activating a fraud alert on accounts. 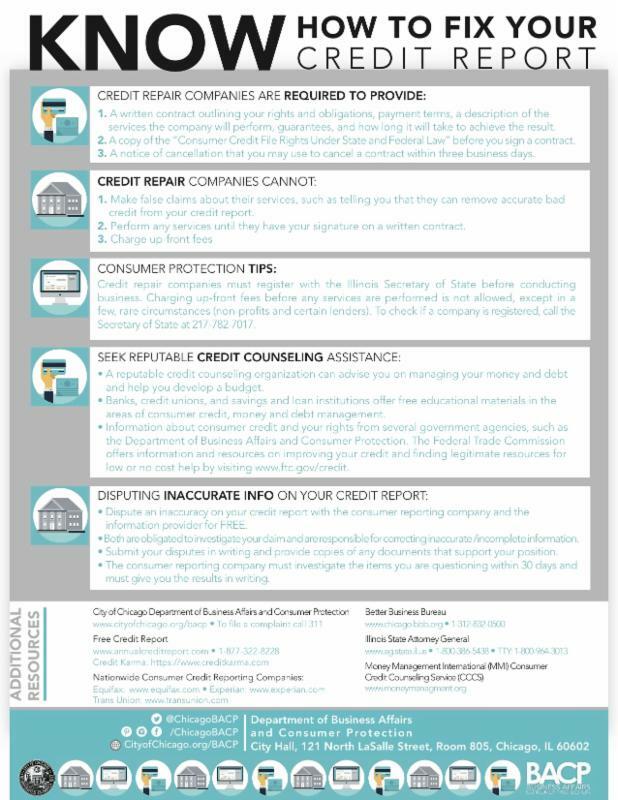 Disputing inaccurate information on your credit report. 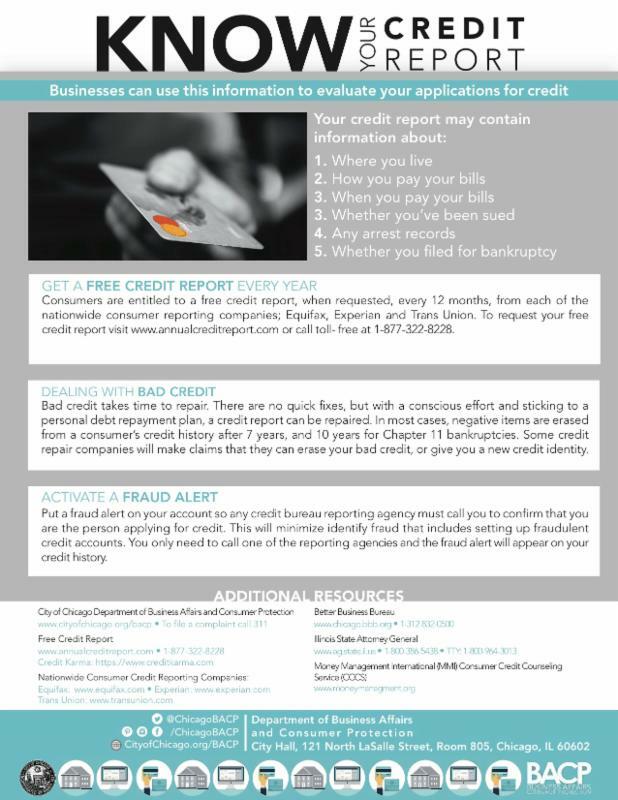 The campaign also provides contact information for several organizations that can help with credit issues, which includes calling 311 and filling a complaint with Business Affairs and Consumer Protection. These plans are being touted as 401(k)-like investments, but what are they really? The scope of this grant is to prepare small and emerging DBE/MBE/VBE/WBE construction firms to submit bids to the Illinois Tollway for unbundled contracts of $5,000,000 or less via the submission of complete bid packages to the Tollway. When homeowners visit the Amerivalue™ official website, they may be shocked at the low interest rates available to them. Many are also surprised that in less than 2 minutes they can get a quote on a low-rate fixed mortgage with No Appraisal Necessary. Best of all, homeowners who use this free service will be able to compare rates from at least 4 lenders that match their scenario. Banks are anxious to start lending during the upswing of the current housing market and while rates may never be this low again. The recent spike in mortgage rates has homeowners scrambling to save thousands over the next several years by locking in a rate today. Many homeowners are just now recuperating from seeing their home values plummet in the past, to finally seeing positive equity, and are concerned they won’t be eligible to refinance into a low-rate mortgage before rates begin climbing higher. The Fed lowered short term rates several years ago to near zero in an effort to revive the economy and now that we are seeing a recovery it’s expected we will begin to see rates escalate to normal levels. Historically, rates on 30 year loans are usually between 5.50%-7.25% and higher. Below is the difference on a $200,000 mortgage for a 30 year term at an available rate today of 3.25% vs 6.75%. There is good news though, lenders are eager to refinance home loans into low interest mortgages while they are still available. Additionally, new programs have been issued to assist homeowners with low to negative equity. However, not all lenders are equal and not all lenders have access to these loan programs. The best way to find a lender that can offer you a Conventional, Non-Conforming, Jumbo or FHA mortgage is by using an unbiased loan comparison source. TIP: Finding these lenders and having them compete for your business is the key to getting the lowest rate possible. Luckily in today’s competitive environment, companies like Amerivalue™ have setup portals that connect you to every type of lender who wants your business. Now everyone has access to their best rates thanks to free comparison services like Amerivalue. You can access this free service to receive rate quotes that match your criteria. 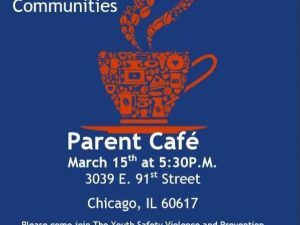 YMCA’s Youth Safety Violence & Prevention Program is hosting a Parent Cafe. Candidate Forum for 5th, 7th, & 8th Hosted by Evangelism of Grace. The Folded Map Project at South Shore Cultural Center.